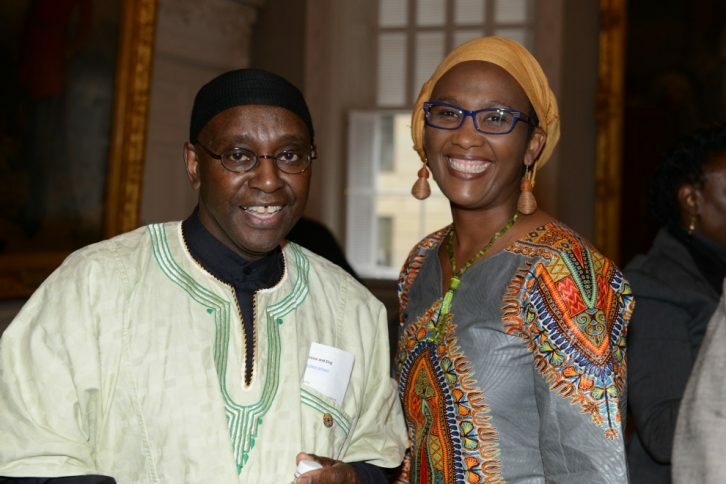 February is African Heritage Month, and Nova Scotia is celebrating. The province has a packed calendar of events planned for the month, kicking off on the first of the month. 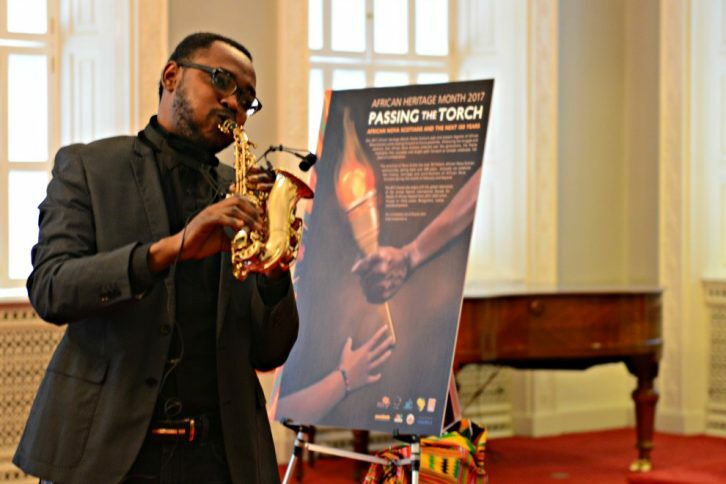 The theme for this year’s celebration is Passing the Torch: African Nova Scotians and the next 150 years. Events such as public lectures, concerts and sporting events will be held around Halifax and throughout Nova Scotia. Nova Scotia has more than 50 historic African Nova Scotian communities that are over 200 years old. Each year, the province celebrates the history and heritage of these communities and their residents. 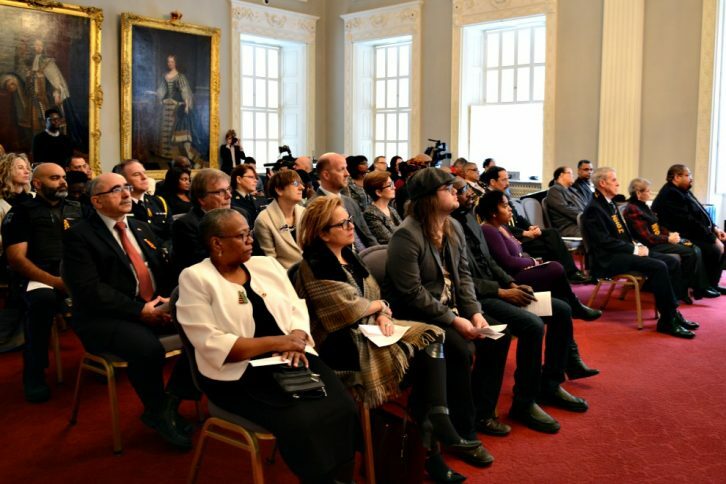 Halifax hosted a launch for the month-long celebration on Tuesday at province house. 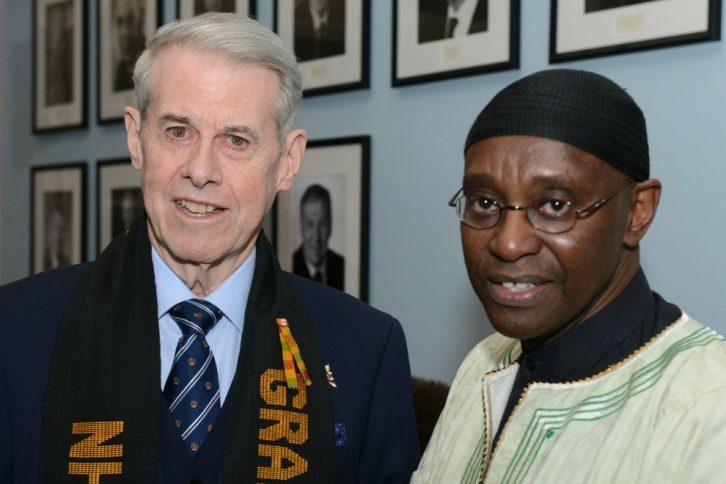 Among the list of speakers was His Honour Brigadier-General The Honourable J.J. Grant, CMM, ONS, CD (Ret’d), Lieutenant Governor of Nova Scotia and Honourable Tony Ince, Minister of African Nova Scotian Affairs. The two unveiled the poster for this year. To see what events are happening this month, see the website for African Nova Scotian Affairs. 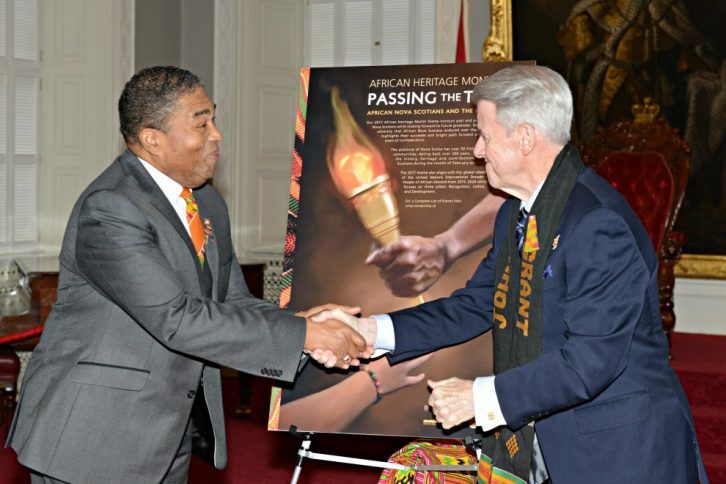 Minister of African Nova Scotian Affairs, Honourable Tony Ince, and His Honour Brigadier-General The Honourable J.J. Grant, CMM, ONS, CD (Ret’d), Lieutenant Governor of Nova Scotia unveil the poster for African Heritage Month 2017. 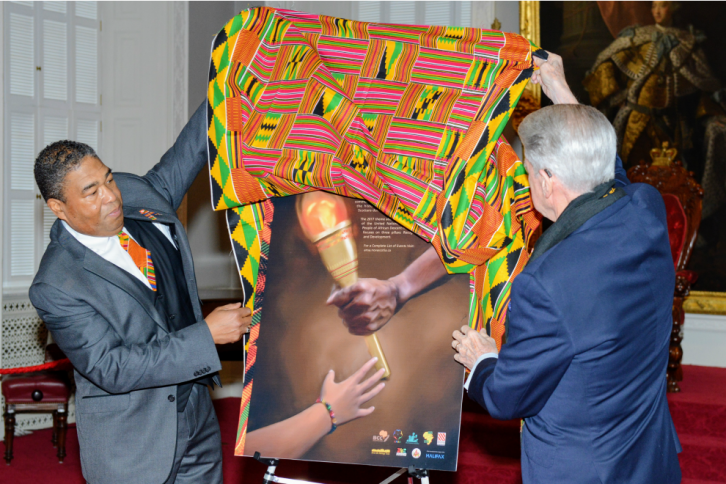 Minister of African Nova Scotian Affairs, Honourable Tony Ince, and His Honour Brigadier-General The Honourable J.J. Grant, CMM, ONS, CD (Ret’d), Lieutenant Governor of Nova Scotia shake hands after unveiling the poster for this year’s African Heritage Month. OluGbenga Akintokun provides entertainment for the ceremony. Many people attending the launch on Tuesday dressed brightly. 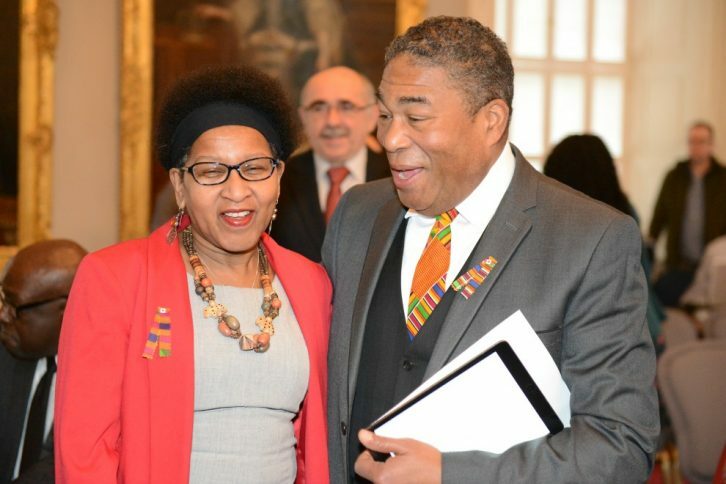 Sylvia Parris, Chief Executive Officer at Delmore “Buddy” Daye Learning Institute shares a laugh with Honourable Tony Ince, Minister of African Nova Scotian Affairs. His Honour Brigadier-General The Honourable J.J. Grant, CMM, ONS, CD (Ret’d), Lieutenant Governor of Nova Scotia poses for photos with those in attendance at the launch. The room was full for the Provincial Launch of African Heritage Month 2017 at Province House on Tuesday morning.